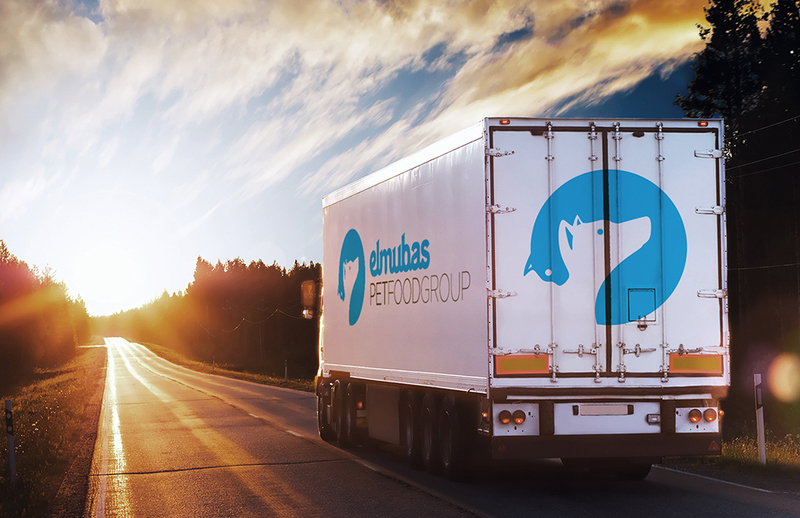 Elmubas develops a range of services exceeding the expectations of a very competitive and changing sector. Personalized attention and close service with commercial assistance and consultancy. Continuous notifications about innovation and technologies in the sector. Flexibility and versatility for designing new formats in response to client demands -service on demand-. Great production capacity for large volumes, permanent stock guaranteed. Products available for clients in record time. ELMUBAS, THE ADVANTAGE OF A COMPLETE PRODUCTION PROCESS. We guarantee a complete and controlled production process through an excellent management system that allows us to guarantee annual production capacity above 360,000 tons. 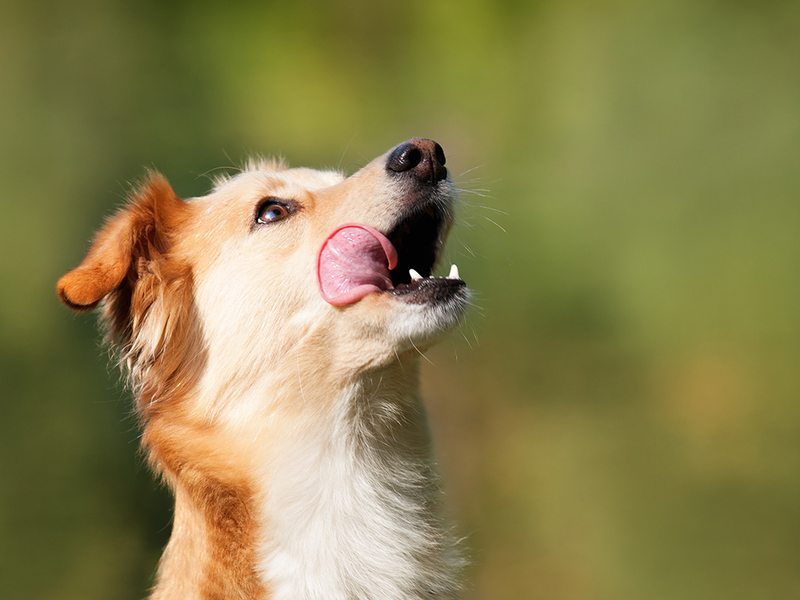 We identify new pet food manufacturing guidelines thanks to ongoing investment in technology, with absolute automation throughout production (Grinding, Extrusion and Packaging). The production process is well studied and is excellently managed by highly qualified personnel, with controls to verify traceability, efficiency and productivity. As a result, we obtain an innovative, quality product for your brand that stands out because of its meticulously designed sensorial and nutritional characteristics.